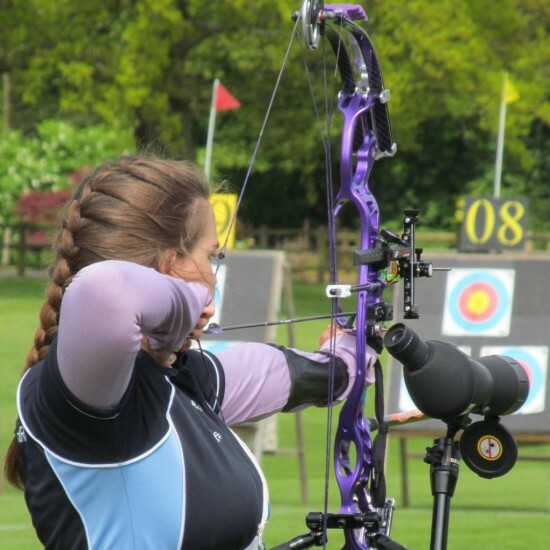 We are creating a gallery of all our British Champions, those that have broken British Records, those that have represented their country or gained significant recognition and notable awards the club has received. James Howse & Sarah Moon – World Champions! Phoebe Pine, represented GB in Holland in 2015. 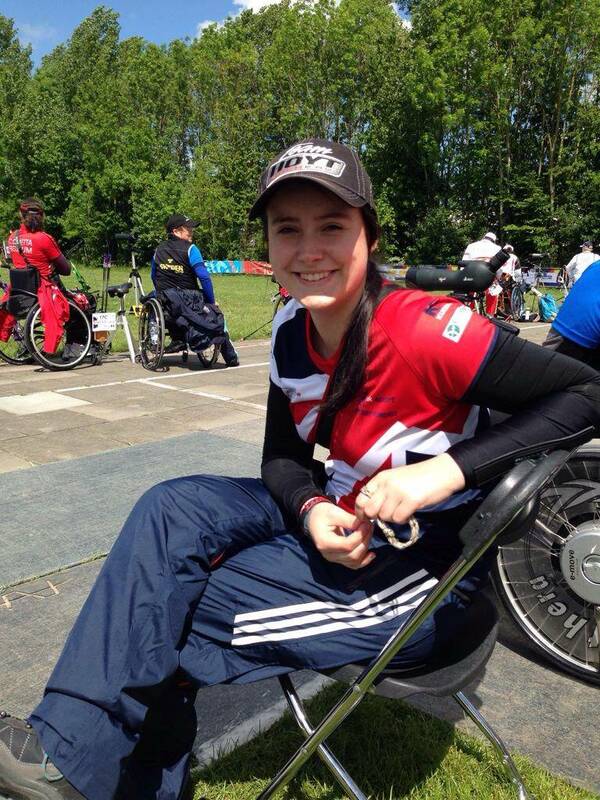 Grace Chappell representing the GB Para Squad! 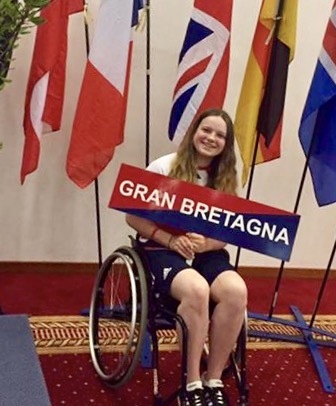 Sarah Bettles, joined our club in 2017, represented GB on Numerous Occasions. Ella Gibson, selected for GB in 2018. 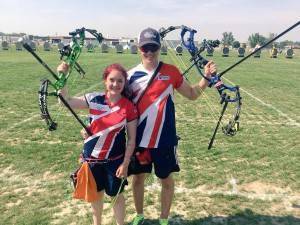 Holly Clifford making debut for GB 2018. Chris Gruar, Steph Crang, Holly Clifford, Ella Gibson, Lucy Mason, Chloe A’Bear & Molly Peters. Broken a World Record! 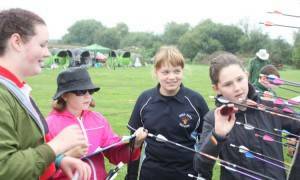 – Lucy Mason & Phoebe Pine! 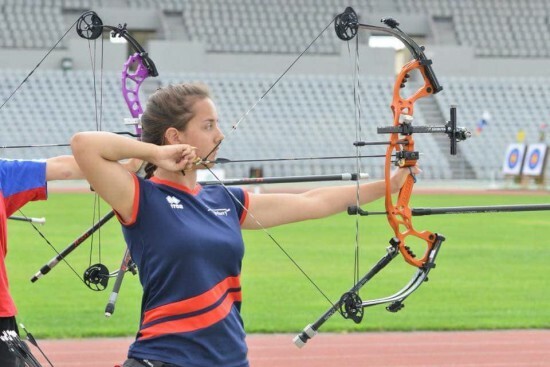 Lucy Mason – Member of a World Record Breaking Team. 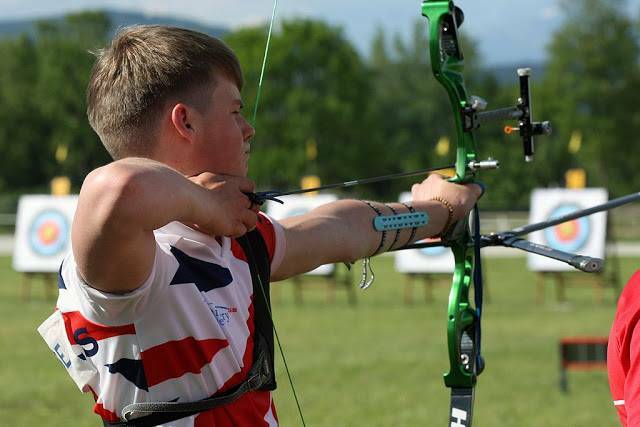 Chris Gruar, Rob Gruar, Steph Crang, Amy Johnson, Amy Clarke, Kieran Schneider, Eliza Cass, Alex Fraser, Calum Fraser, Lucy Mason, James Howse, Ciaran Lunt, Hamish Ponton, Izzy Henry, Sachi Bush, Nicole Deasy, Riley Spencer-Nice, Alfie Wilkes, Rachel Lucas, Ella Gibson, Holly Clifford, Chloe A’Bear, Imogen Colenutt, Emily Summers, Phoebe Pine, Jack Oram. 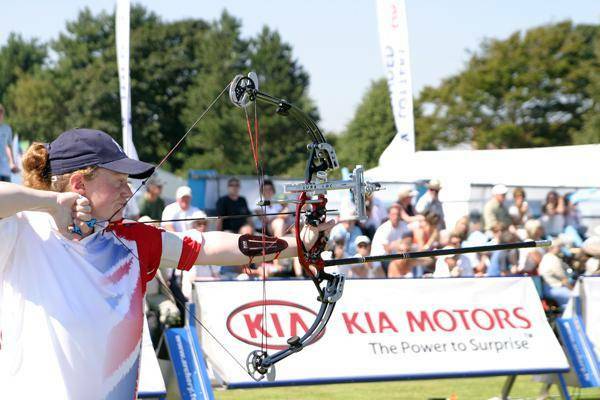 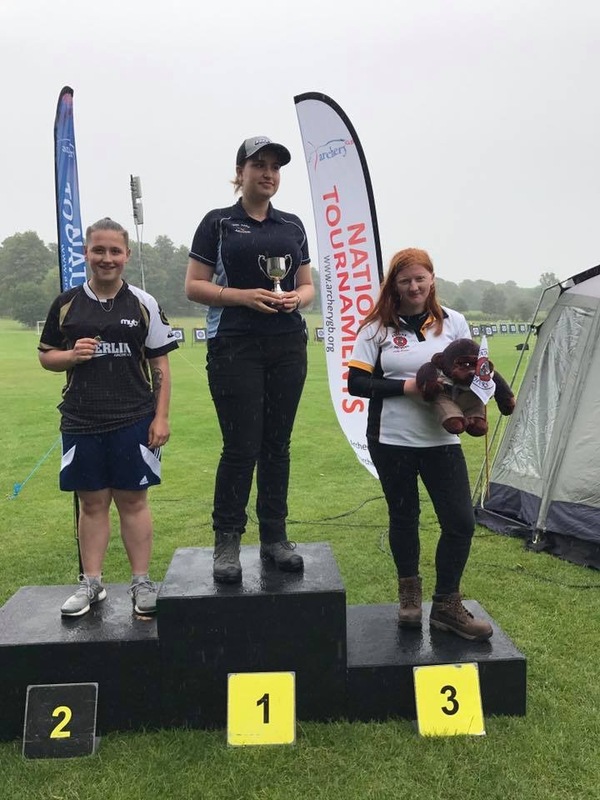 Ella Gibson British Champion 2 bow types and numerous occasions! 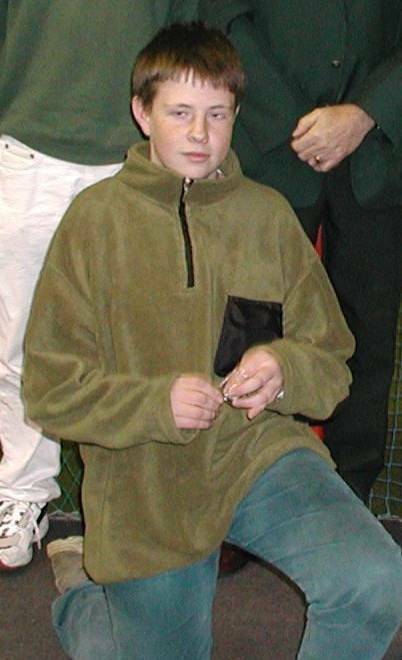 Tom Howse – ‘Talent Confirmation Programme’. 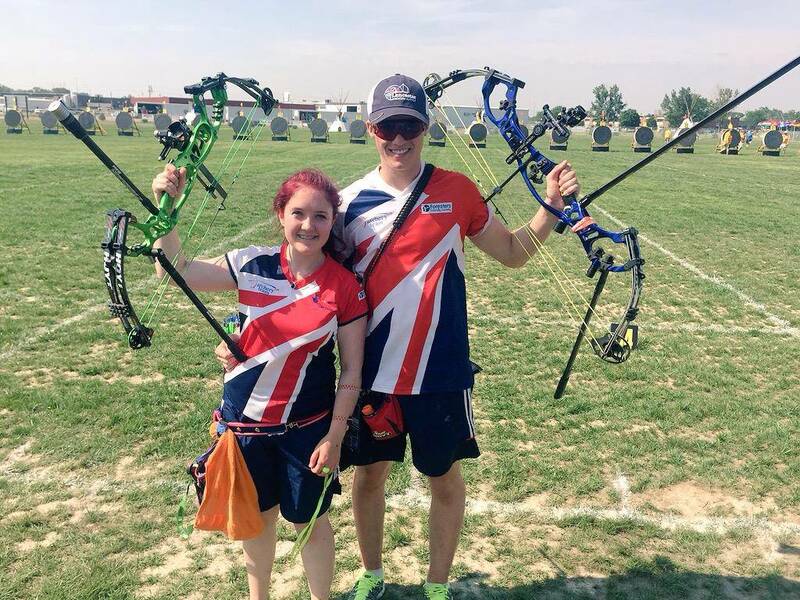 James Howse & Lucy Mason – Senior Elite Compound Squad. 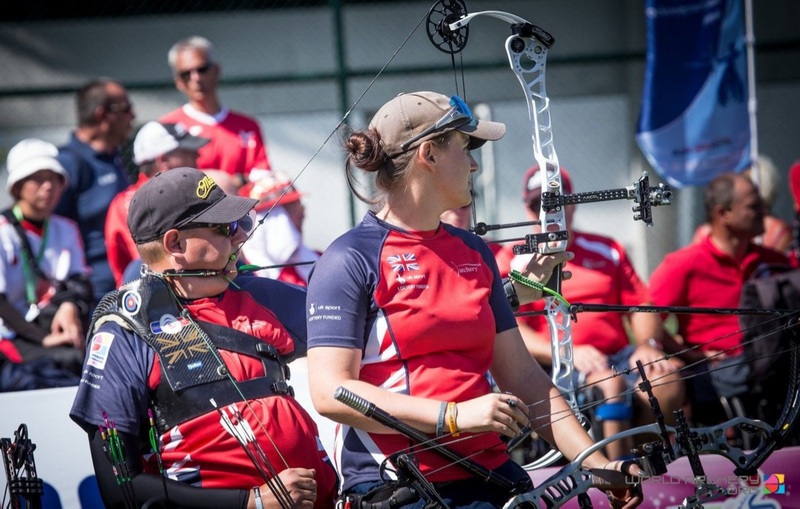 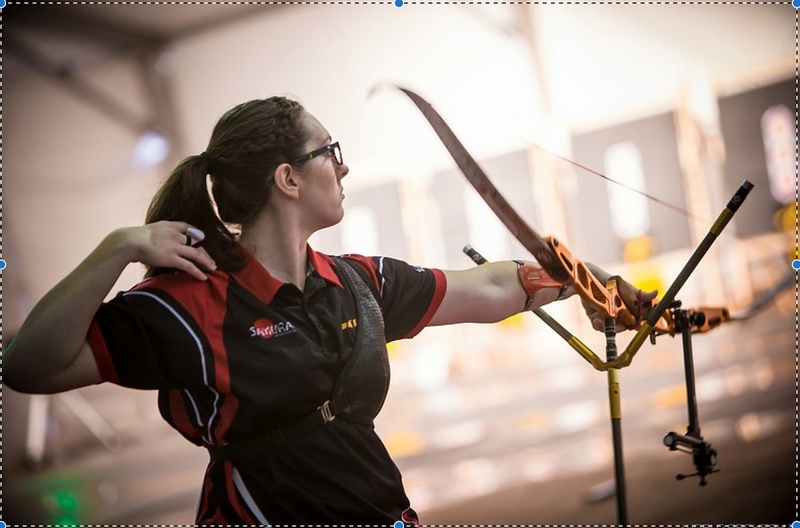 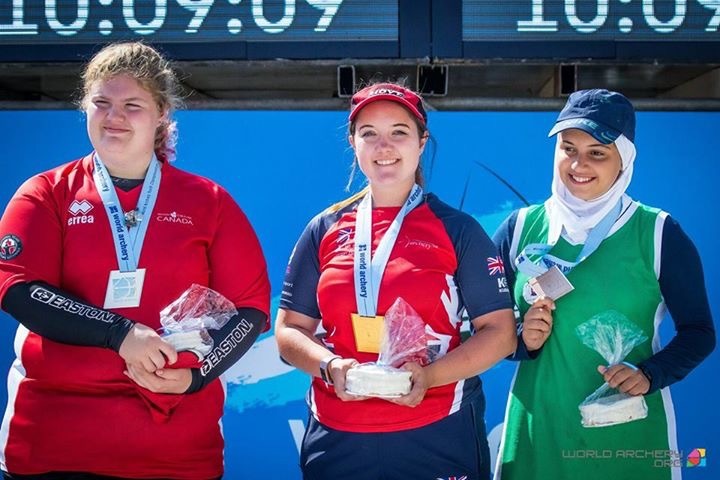 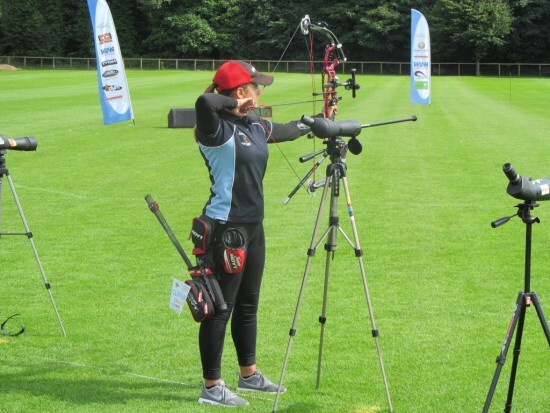 Sarah Bettles – World Class Recurve Programme. 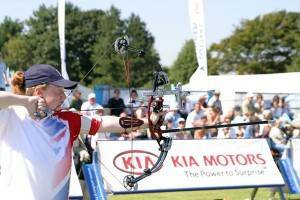 Ed Humphrey – GB Recurve Squad. 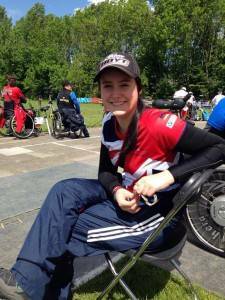 Phoebe Pine – Para World Class Programme. 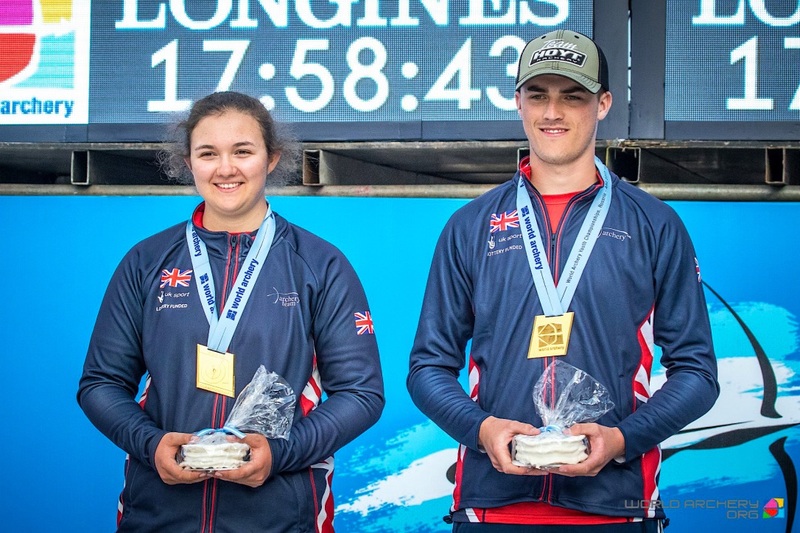 Chris Gruar, Rob Gruar, Steph Crang, James Howse, Victoria Fraser, Katherine Frusher, Aaron Pearce, Lucy Mason, Riley Spencer-Nice, Hamish Ponton, James Lawton, Nicole Deasy, Alfie Wilkes, Paige Tucker, Rachel Lucas, Ella Gibson. 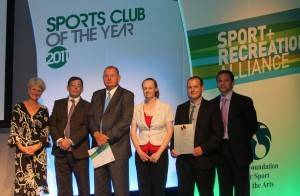 Sport & Recreation Alliance National Club of Year and Green Policies Awards – Top 3 Finalists. Finalist Gloucestershire Media Awards Community Club of Year 2015. 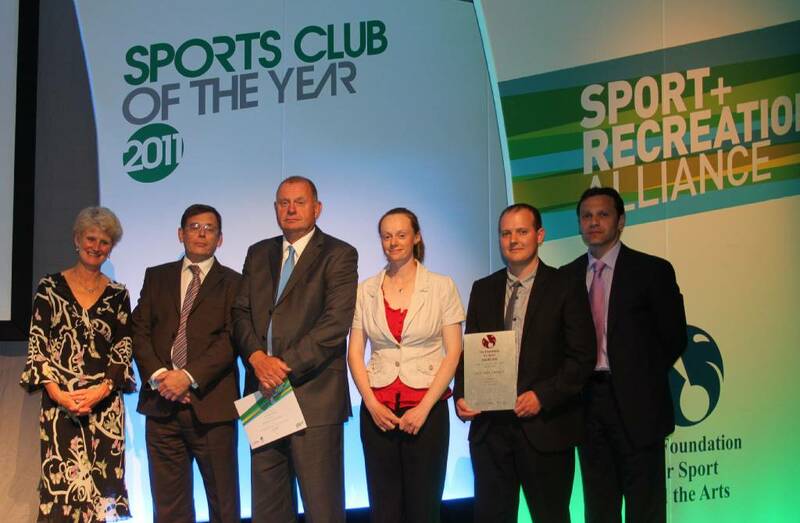 National Sports Club of the Year! 2018 Gloucestershire Media Junior Team of Year Finalist. 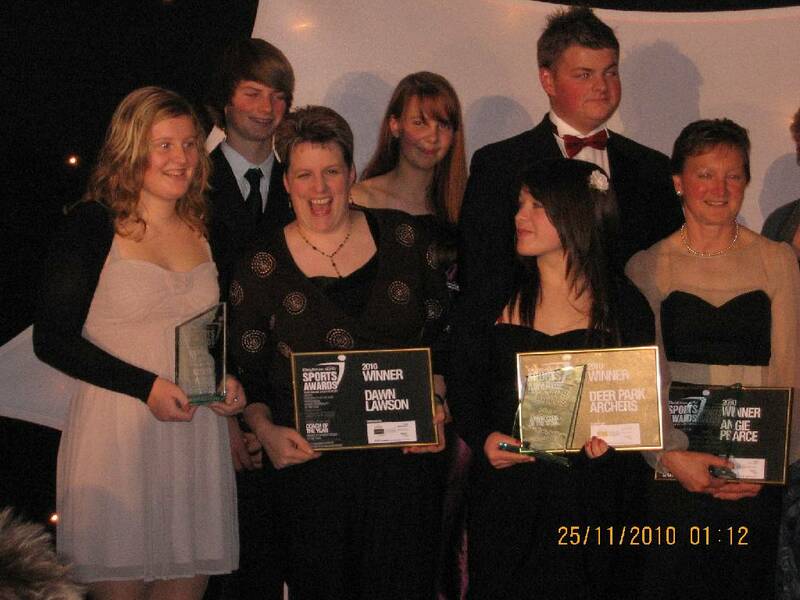 Steph Gill – Winner of the Sports Coach UK, Heather Crouch Young Coach of the Year Award. 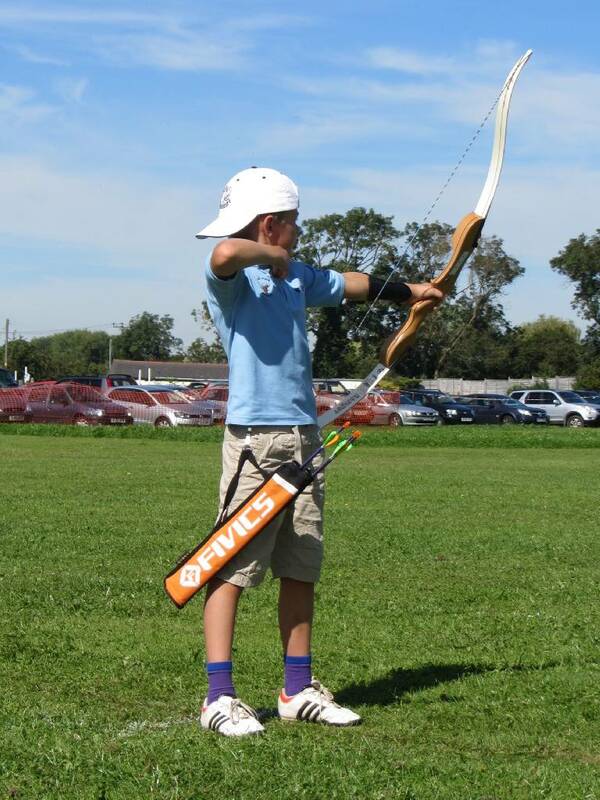 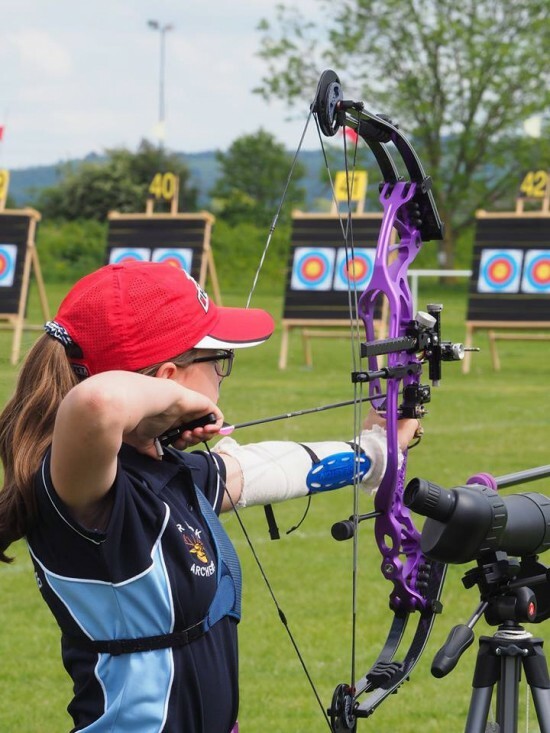 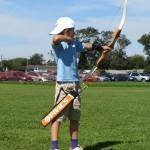 Liza Hadley – Archery GB Young Volunteer of the Year 2012 & Gloucester Young Citizen of the Year. 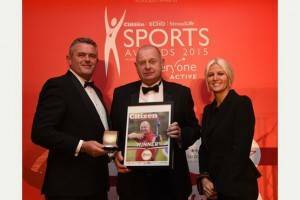 Roger Crang – Winner of the Gloucestershire Media Award ‘ Services to Sport in Gloucestershire’. Steph & Dan Gill – Gloucestershire Media Awards Coaches of the Year. Steph Crang, Rob Gruar, Amy Johnson, James Lawton, Liza Hadley, Hamish Ponton, Nicole Deasy, Rachel Lucas, Holly Clifford, Charlotte Lunt, Riley Spencer-Nice, Phoebe Pine, Molly Peters, Will Gore, Alex Parker, Chloe A’Bear, Grace Chappell, Imogen Colenutt, Emily Summers, Rosie Preece. 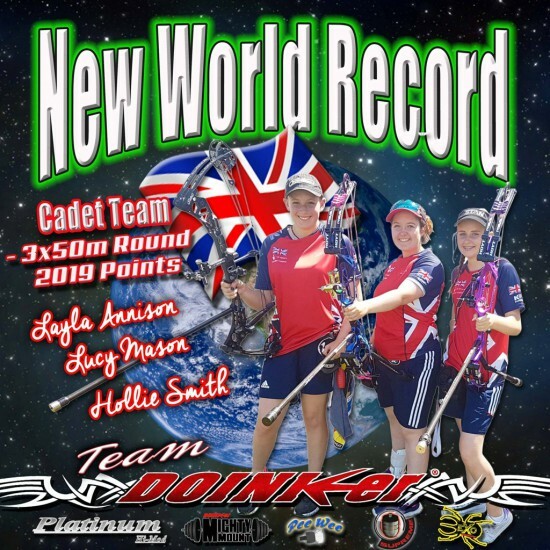 Again the list is massive, well done to all those that achieved them!